I find it necessary to stumble around the net in hope of finding some unexpected and interesting things. Here’s a goodie. I enjoyed every second. Maybe it will become as popular as ok go. What in the world did we do before post it notes? Do you find yourself making things with post its? I’d love to know how you use them. What rocked your world at age 8? 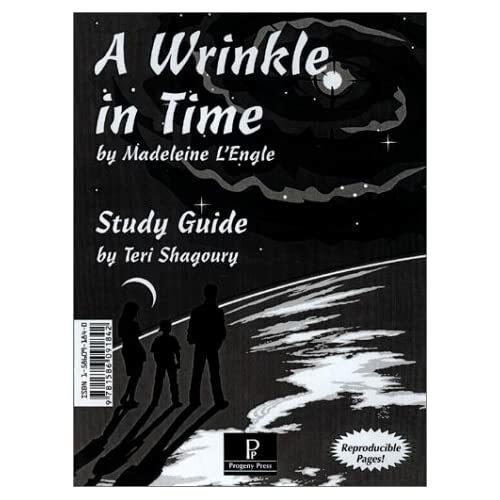 The book I can really mark as my first favorite as a younger person was A Wrinkle in Time by Madeleine L’Engle. It won the John Newbery Award as the best children’s book of 1963. I was eight. The passing of this author who wrote about the planet controled by the Dark Thing brings sorrow. Not because I knew her well or that I read every book that she wrote, but because her story has held such an important place in my mind. This looks a bit like the cover I remember as a child. The covers of the more current editions are just too sweet. What are known as the Quartet : A Wrinkle in Time, A Wind at the Door, A Swiftly Tilting Planet, and Many Waters are great reads. I think now as a homage its time for another read. What a joy to know that the imagination of this writer who rocked my world can be visited again, and again, and again. A Wrinkle in Time continues to sell 15,000 copies a year.